Derek Cardigan 7020 Glasses Review c/o Clearly | Starting 2016 early with a fresh new look! I was nine when I got my first pair of glasses. Although amazed at the sudden clarity of my world, I immediately hated having to wear something so "nerdy" especially when I was deemed nerdy enough at school already! Couple that with the fact that my glasses were always slipping down my non-existent Asian nose bridge, and glasses were just the bane of my so-called teenage life. Fast forward many years later and suddenly, glasses are in! Nerd chic is de rigeur and all the hottest celebrities have been spotted wearing specs at some point or another. It also helps that lens fashion has finally caught up with sunglasses and now come in a variety of cool shapes, finishes and colors. 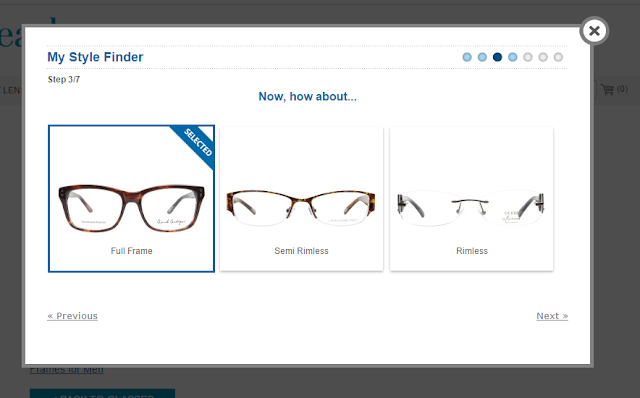 Recently I was contacted by Canadian online prescription lens retailer, Clearly to try out their latest trends in frames and I have to say I am seriously impressed. Clearly has a huge variety of glasses that could suit anyone's tastes. They offer styles for men, women and children from tons of different brands like Derek Cardigan, Anna Sui, Balenciaga, Givenchy and even Hello Kitty (surprisingly very classic looking)! 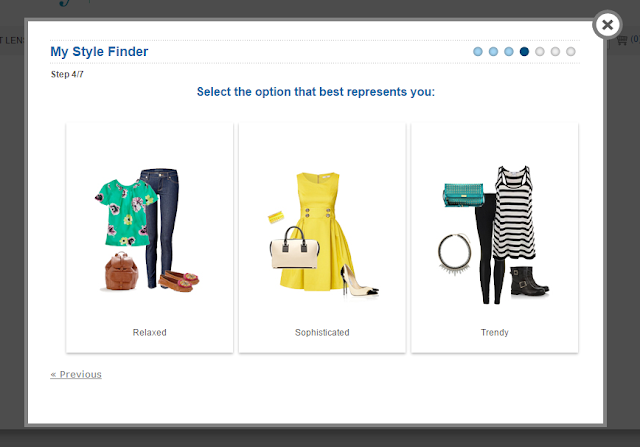 To help you peruse through their enormous catalog, Clearly has a nifty Style Finder quiz that asks you a few simple questions about your style preferences and prescription type and then narrows down your results to the ones that match you. To help you narrow your picks down even further, just switch on the Try On view to see what each frame looks like on various shaped faces. 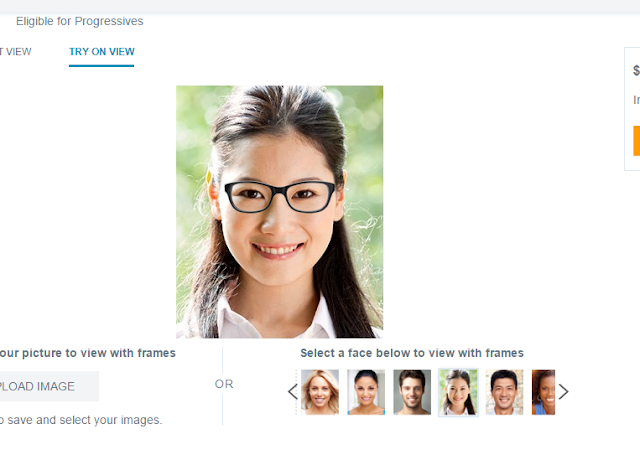 You can even upload your own photo to personalize it even more! I knew immediately that I wanted plastic frames with a tortoise shell finish and inevitably was drawn to one of my favourite frames designers, Derek Cardigan. Known for his vintage style, Derek Cardigan frames offer classic shapes, with geek-chic finishings and a dash of tongue-in-cheek whimsy. Out of all the Derek Cardigan styles available, I absolutely fell in love with the marbled wood tones and warm colors of these 7020 Wood glasses. Purchasing my frames was a breeze and a week later I received my new glasses! Not to brag, but I'm quite pleased with how these look on me. Unlike a lot of other pairs I've purchased in the past, I think the 7020's really flatter my face and don't hide my eyes too much. They even don't slip down my nose as much as other frames, which for me, is amazing! At only $89, these glasses were positively cheap compared to ones I've bought in the past from brick & mortar stores and there are even cheaper frames available online. If you've never thought to purchase glasses online, then Clearly is a safe bet to try. With a variety of features to help make finding glasses easier, tons of designs and a 365 day return guarantee, Clearly takes the anxiety out of shopping for the perfect fit. Now, if only they could do the same for bathing suit shopping!